The Black Donnellys Widescreen Wall. 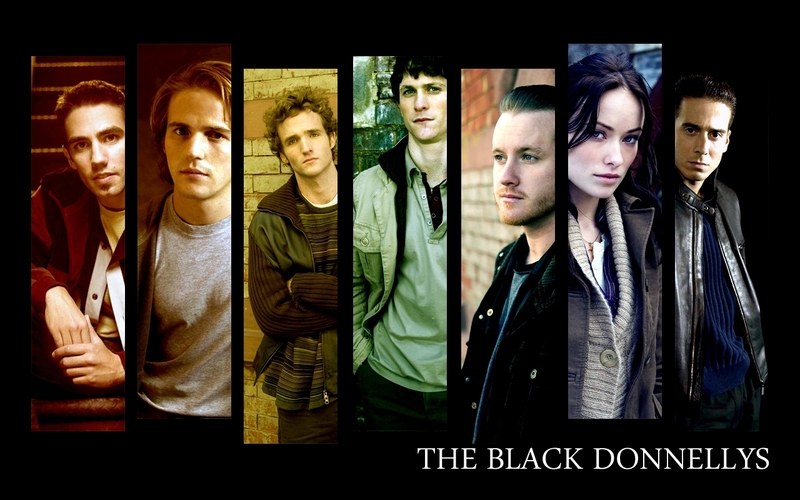 The Black Donnellys wallpaper - widescreen sized, made by DarkSarcasm.. HD Wallpaper and background images in the The Black Donnellys club tagged: black donnellys image wallpaper widescreen. This The Black Donnellys wallpaper might contain business suit, well dressed person, suit, pants suit, and pantsuit.